STUBBORN ODORS DON’T STAND A CHANCE. 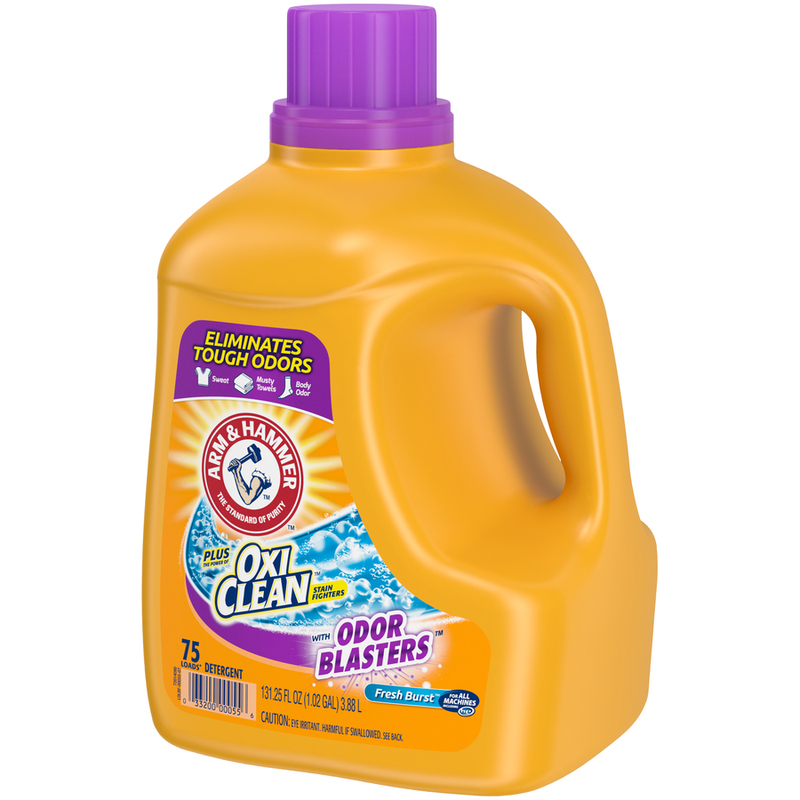 • Odor Blasters attacks tough odors at their core! 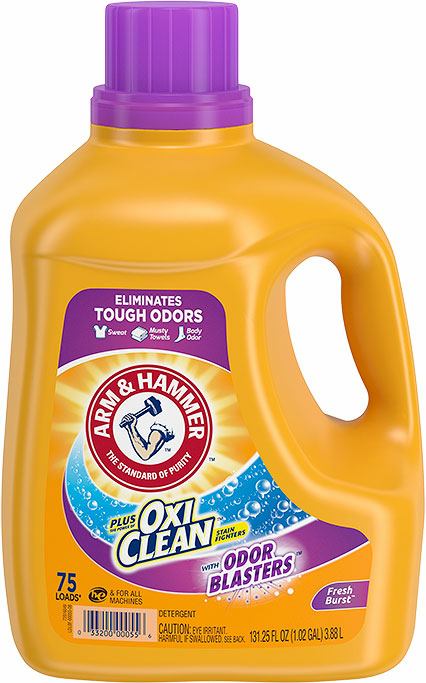 I always use Arm and Hammer Odor Blaster..it works great on active boys socks. 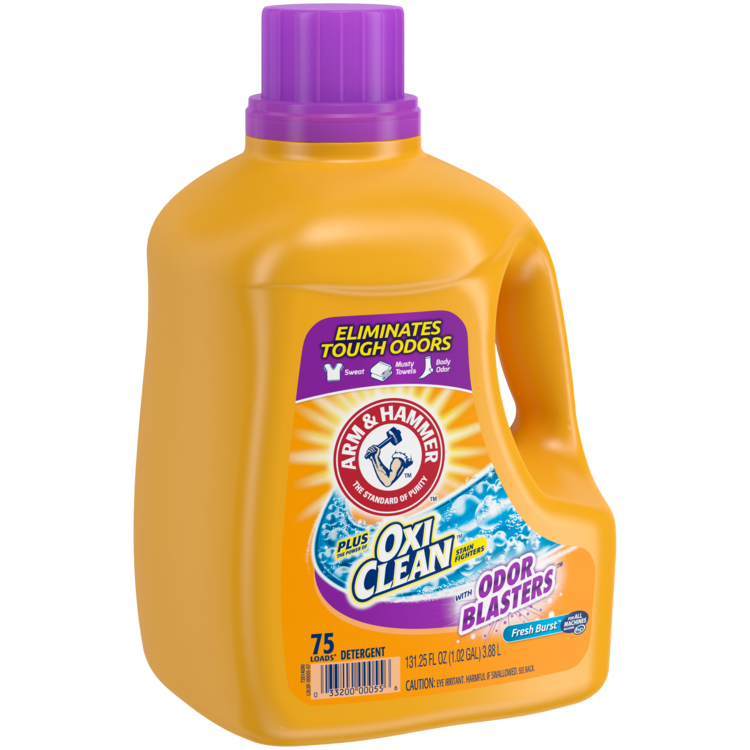 I recently purchased this item and I absolutely love it and I will never ever purchase another detergent again. Your clothes smell so clean and the smell last for days and days, the price is also amazing and it's very affordable. My Favorite please don't ever get rid of this Brand! I love this detergent. My laundry smells like heaven. I get compliments on how good I smell and I just say " It's my detergent". I don't wear perfume. 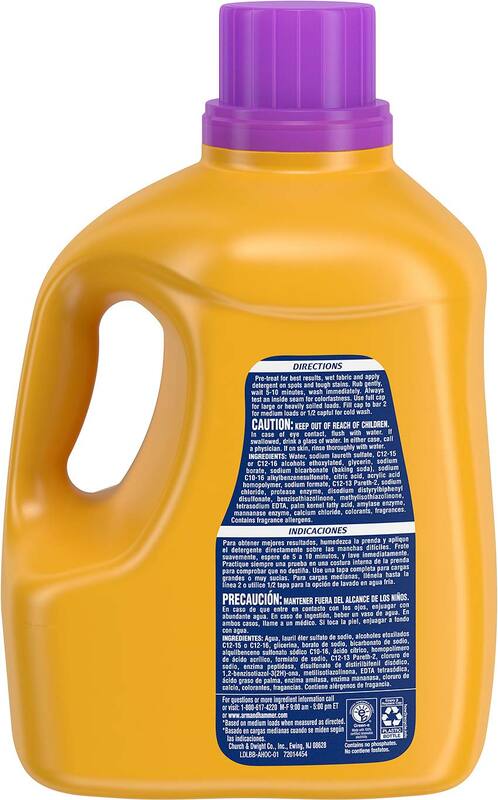 I'm allergic to a lot of detergent like the big names, the small, the store brands. I had a list of ones I couldn't use.  Until this one. Please don't ever stop making it. 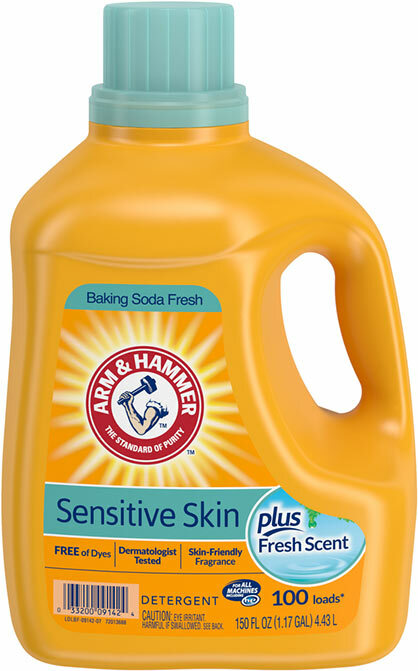 I love Arm & Hammer everything. I bought this to try out. 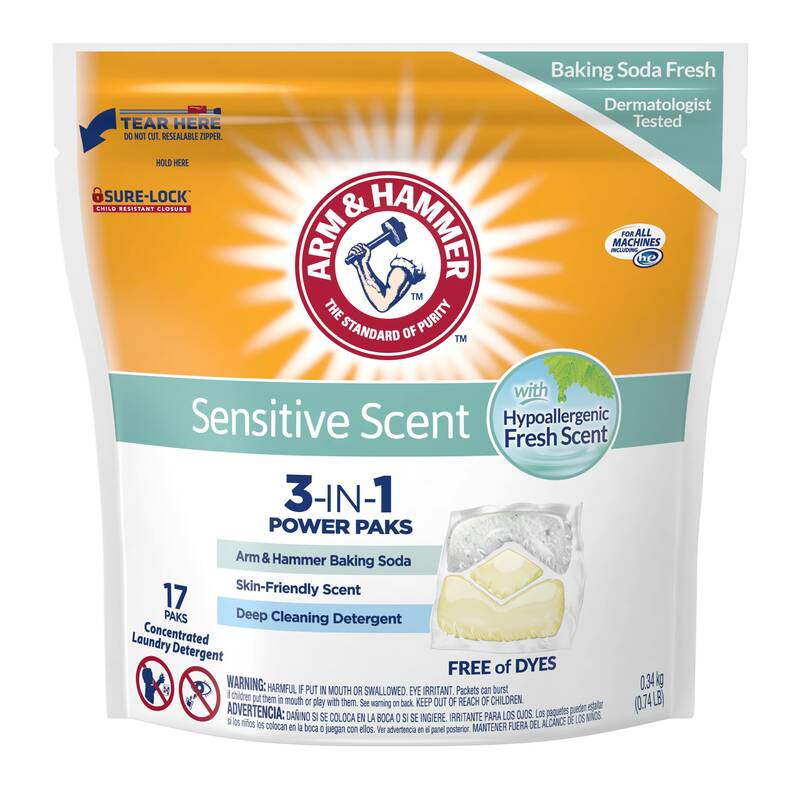 I have had to buy baking soda and add it to all my loads of laundry to get out the odors. So I decided to give this a try and it is amazing. No spending the extra on a thing of baking soda. I highly recommend this detergent. It got out the musty smell in the towels and the doggy smell in the clothes and blankets especially the blankets in their kennels. AMAZING!!!!!!!!!!!!!!!!!!!!!!!!!!! !